Since 2005 we have worked on many website projects with a diverse range of requirements. On this page we have arranged a range of modules compiled by us to showcase what we can do for you. We have created simple business presentation websites, complete business systems, customer relations management, bookings system, scheduling, payments, user tracking and much more. We use the latest and the most cost effective solutions for all implementations, while keeping ease of use at the forefront. 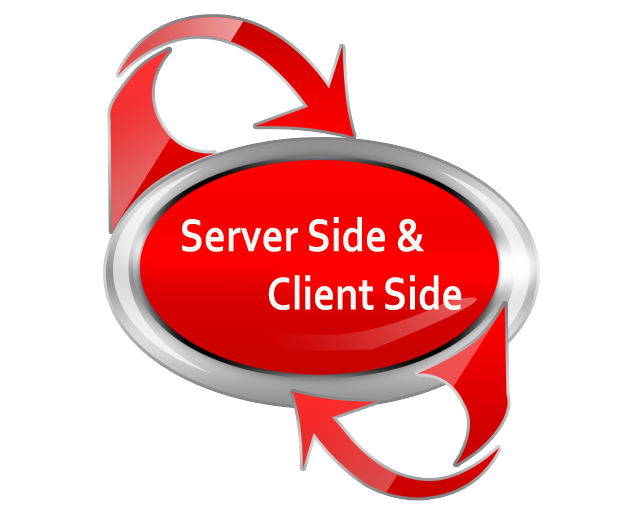 We provide services for both PHP and .Net implementations. PHP is Linux based and .Net is Microsoft based. The two technologies have many similarities but also offer distinct advantages. At XS-PRO we can guide you to choose the best platform for your website. We are at the forefront of understanding highly scalable and optimised websites. Impressive introduction is becoming more and more important on the web. The improvements in the download speeds for users now allow businesses to deliver rich and interactive experiences in really nice ways to engage with your customers. We can provide unique compilations including white board animation, interactive menu and data collection. We create engaging sliders and presentation pages. We optimise multimedia content to suit any download speeds. Video effects can be a great way to supplement presentations and to create viral messages. We can help you to get your message across and create professional and elegant videos. Videos are a great way to demonstrate brand values and deliver engaging messages. We provide a wide range of video services and can help you create white board demonstrations and training videos for your products. Make your website dynamic with animation effects. We recommend you to use subtle animation effects on most pages of your website. Animations are also a great way to highlight an obscure aspect of your communication or even get users attention. Every user on the website contributes to bounce rates and overall website performance. It is therefore important to create an amazing experience for the user. We have extensive experience in applying animations to websites.